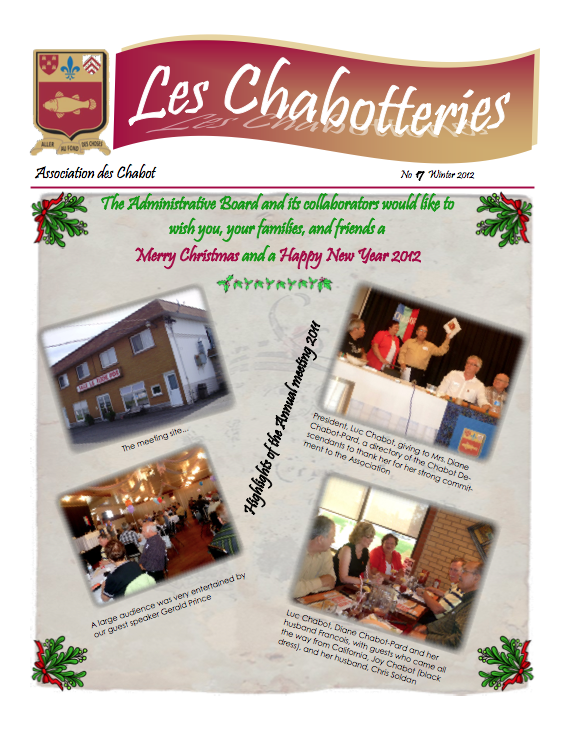 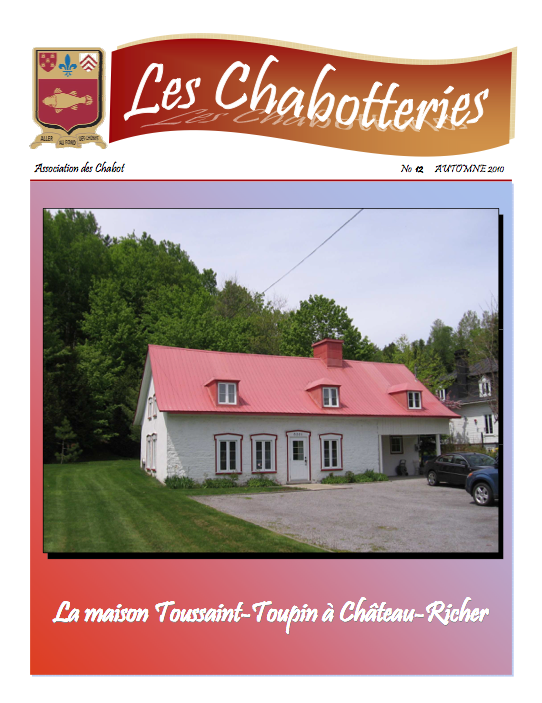 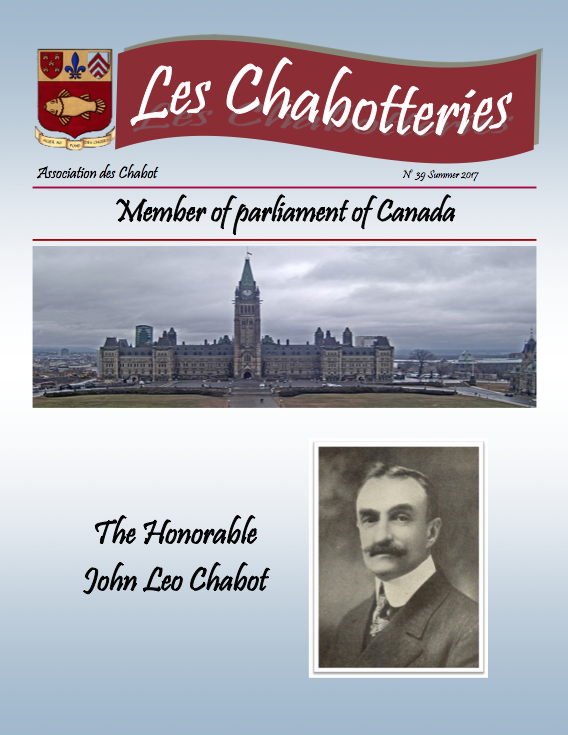 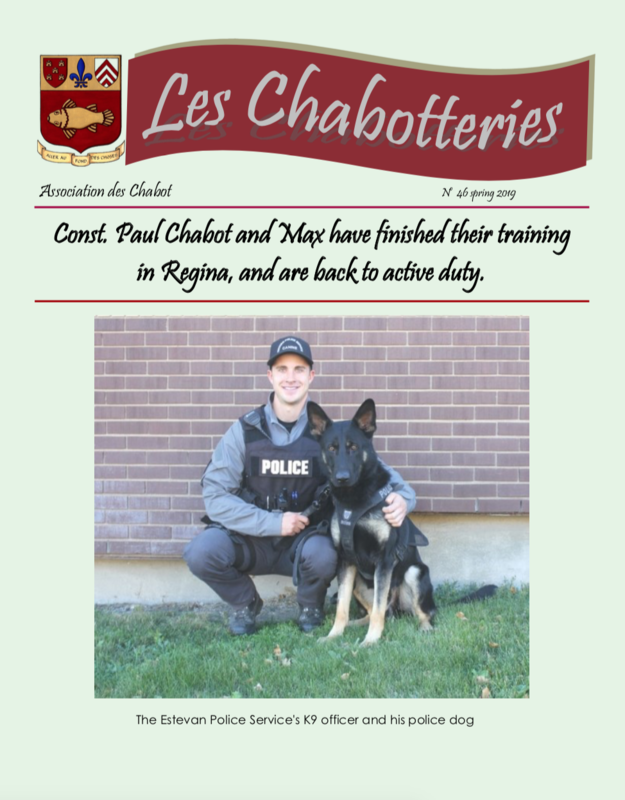 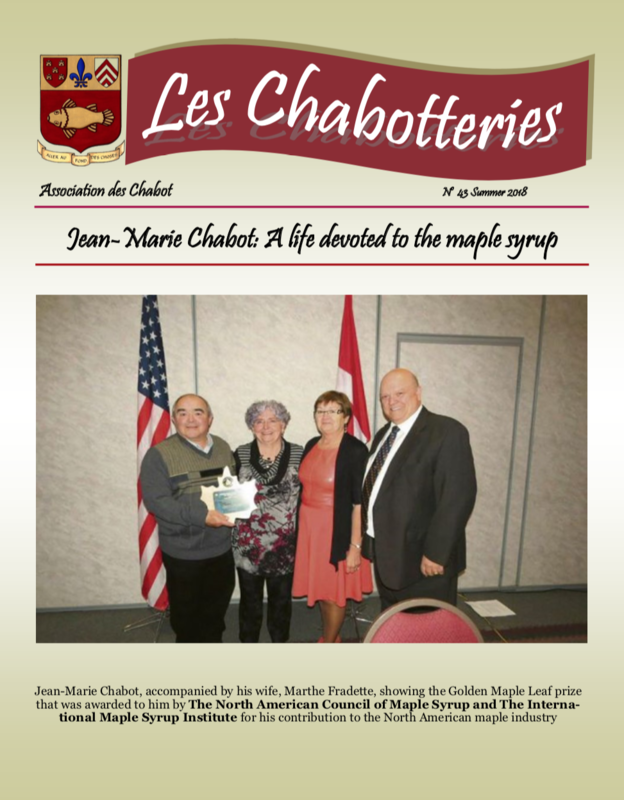 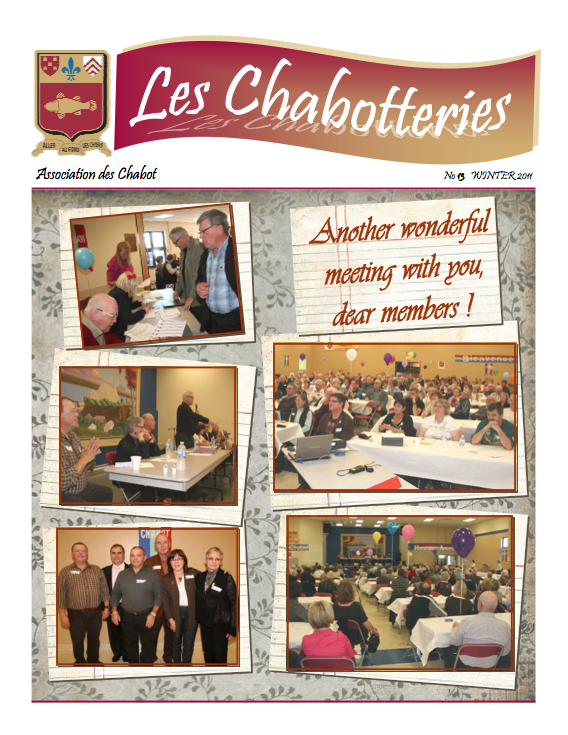 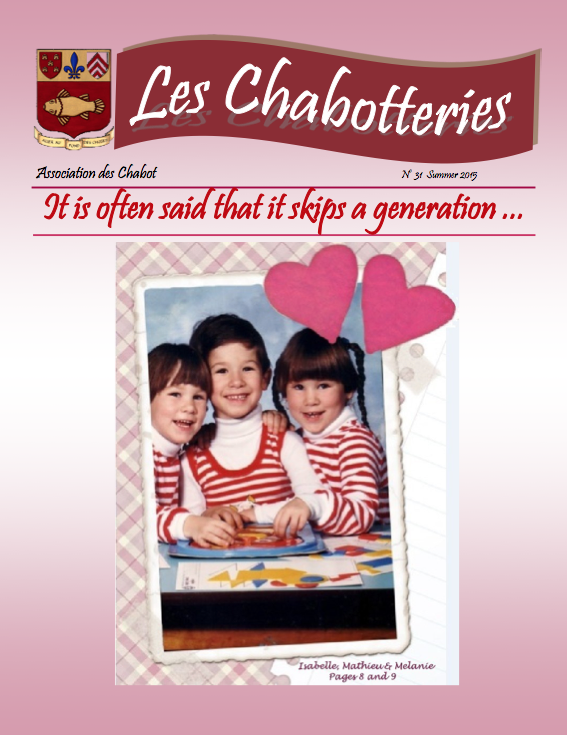 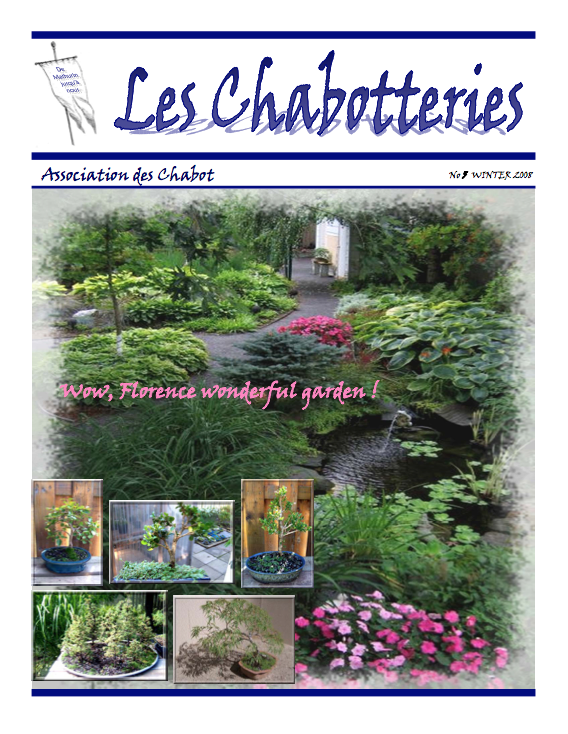 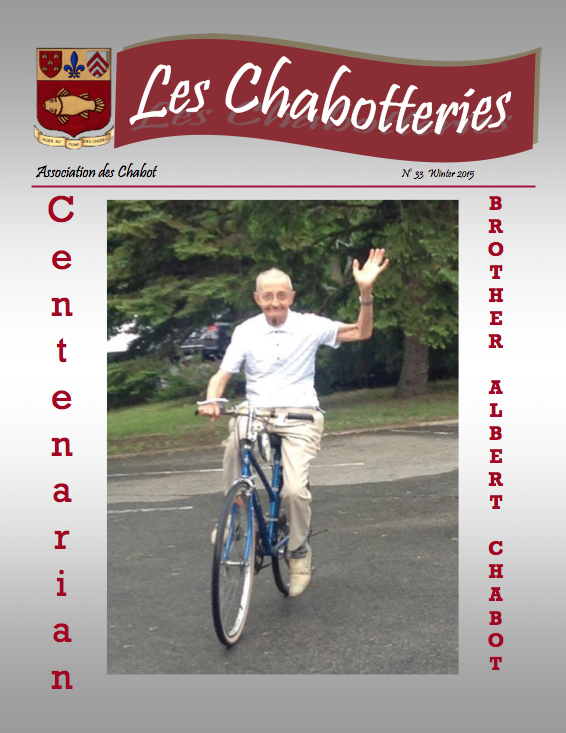 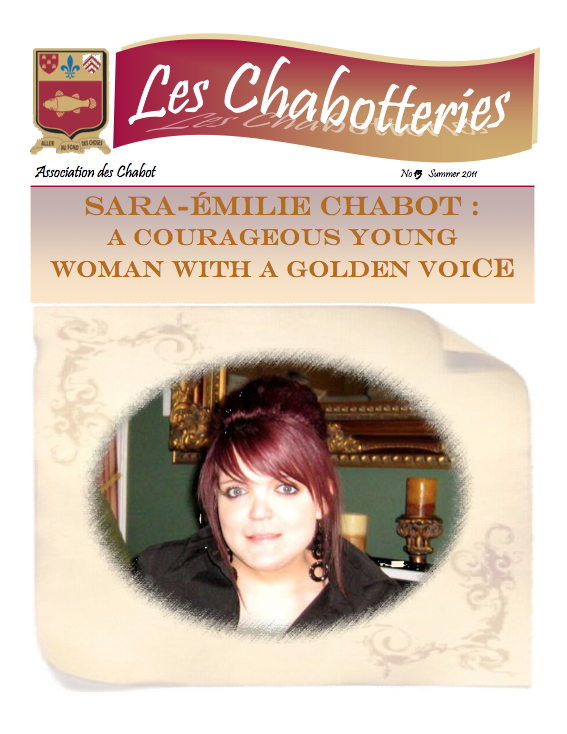 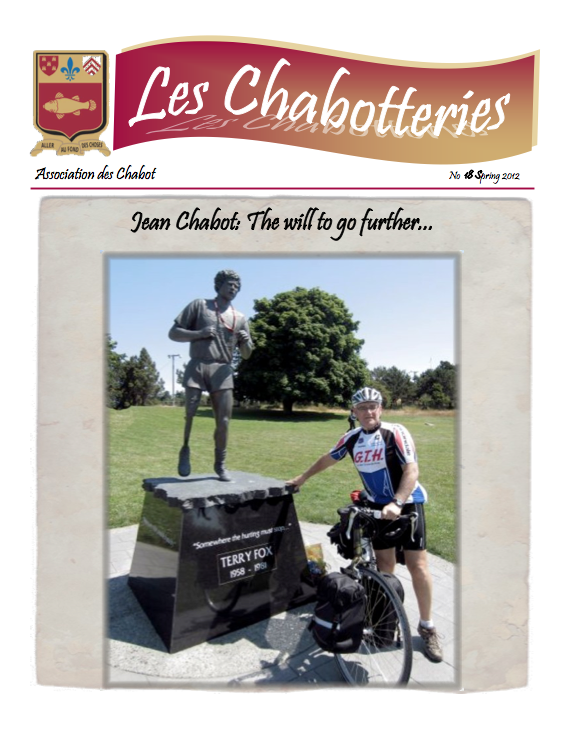 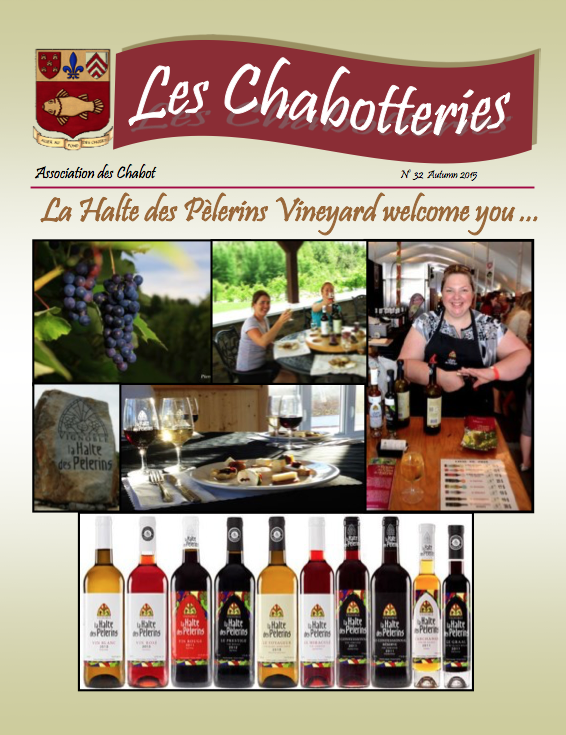 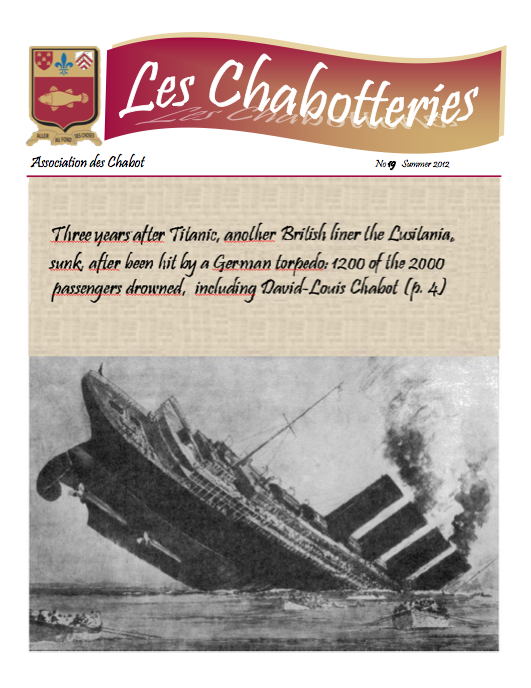 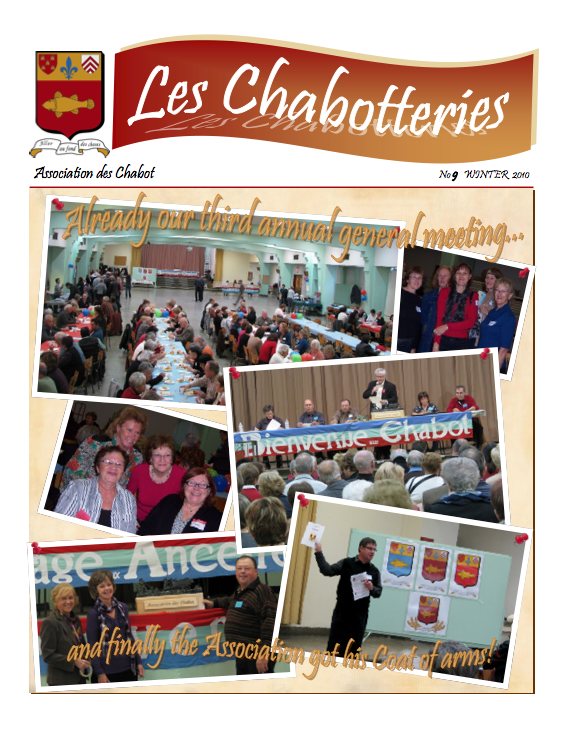 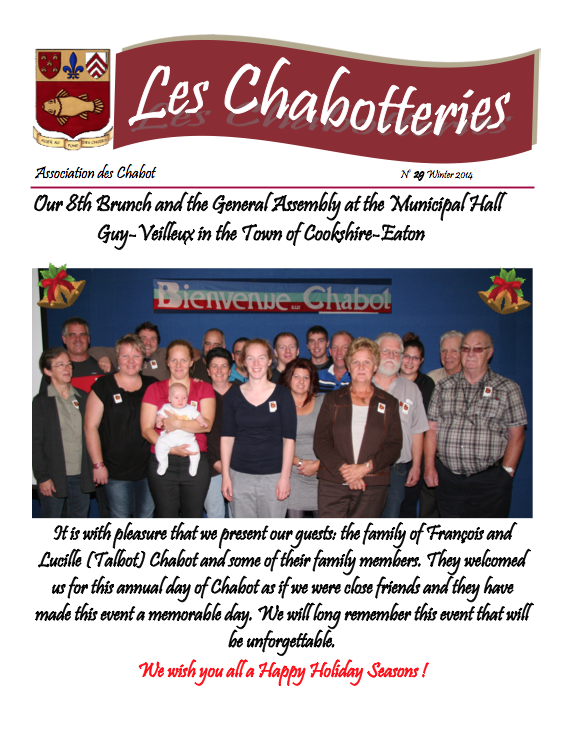 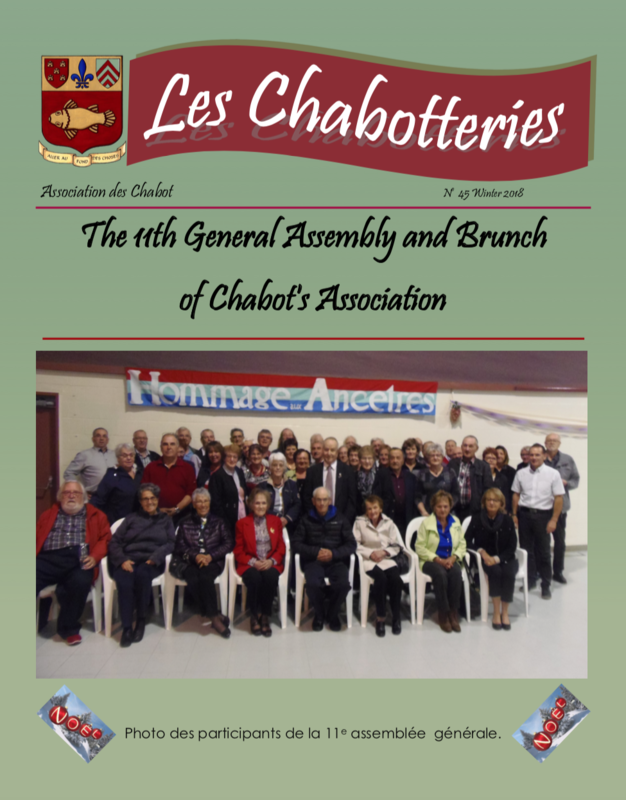 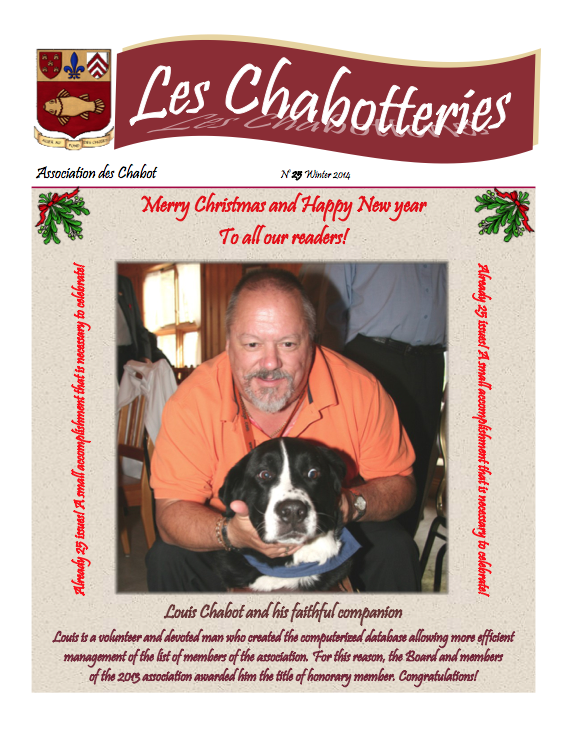 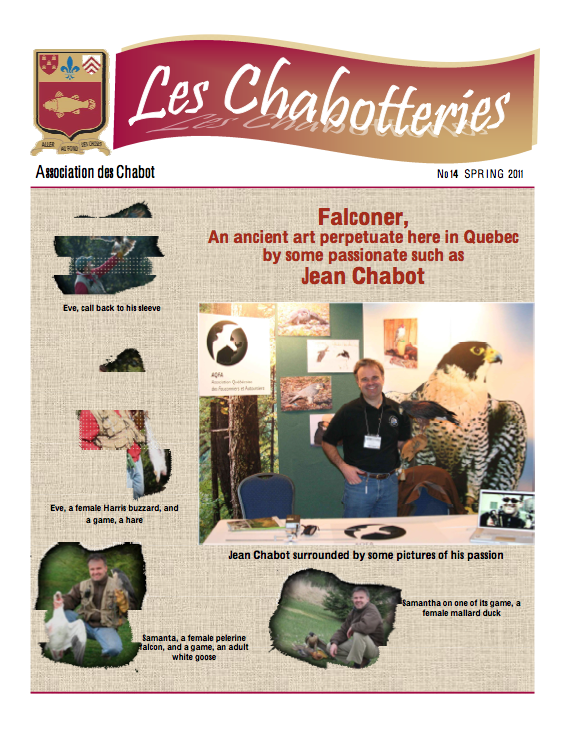 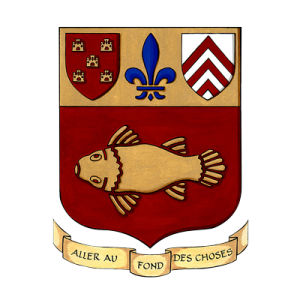 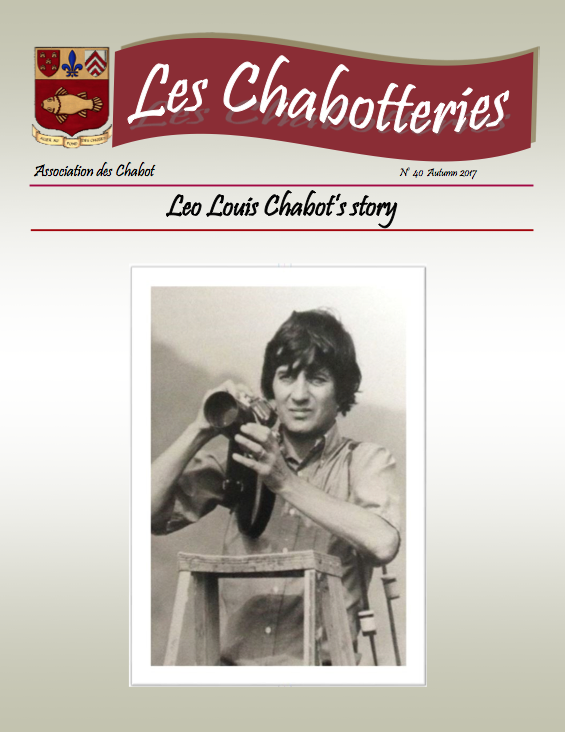 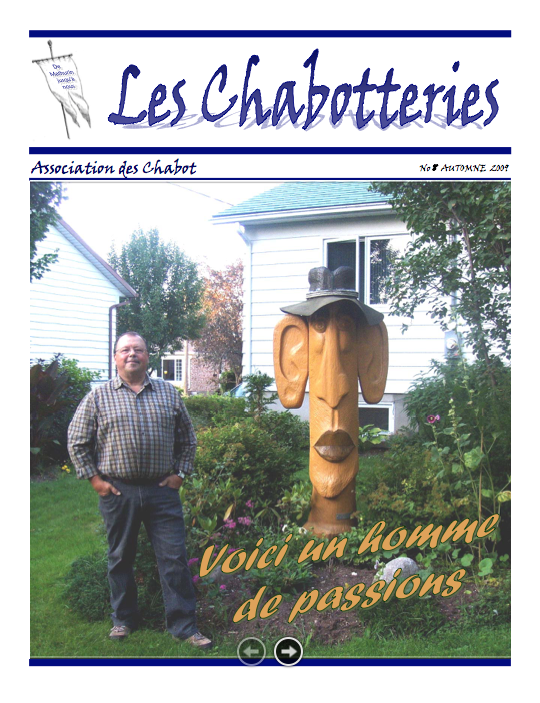 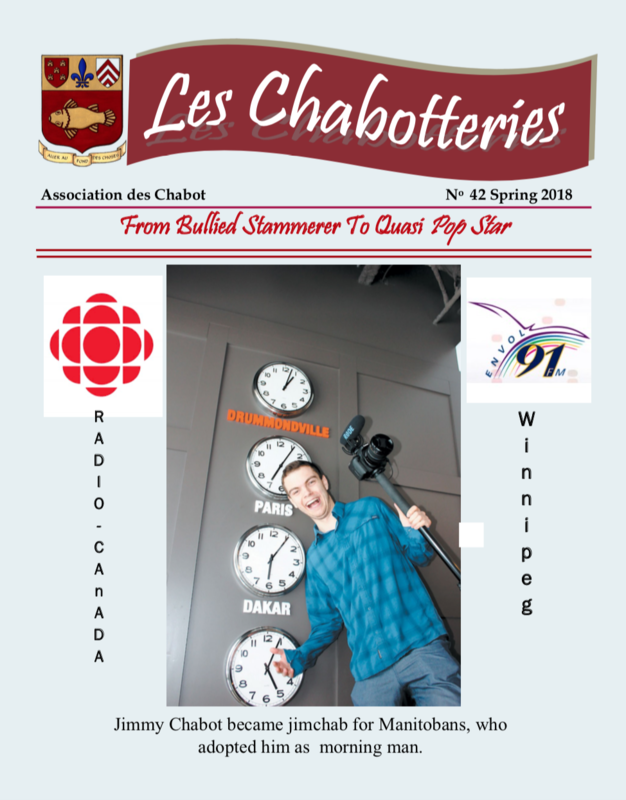 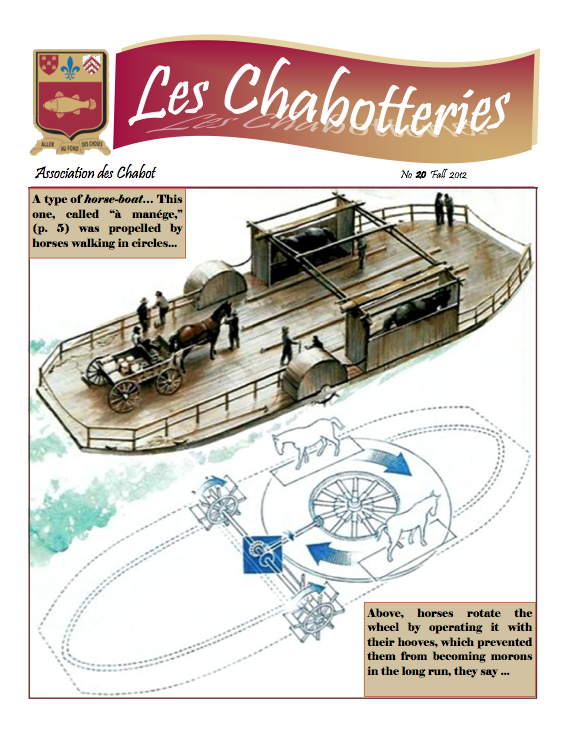 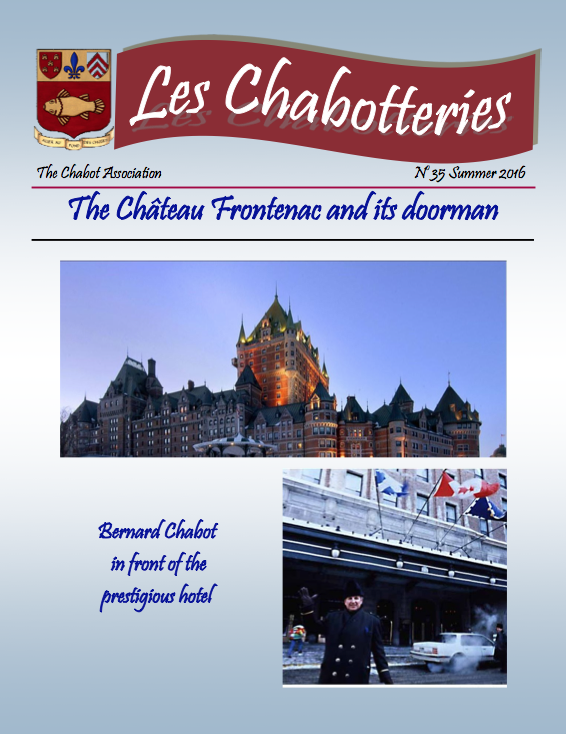 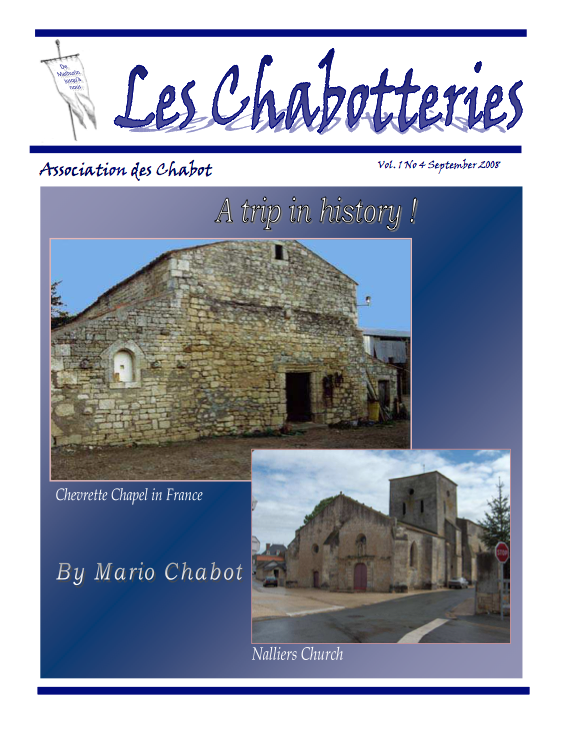 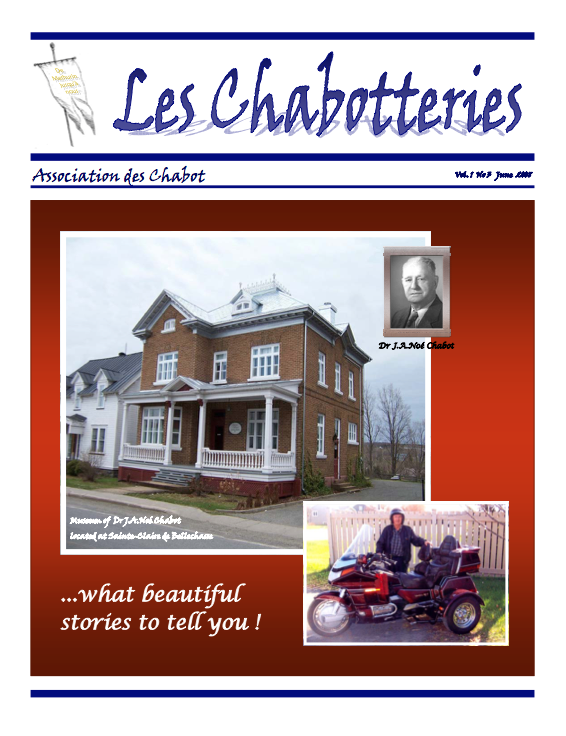 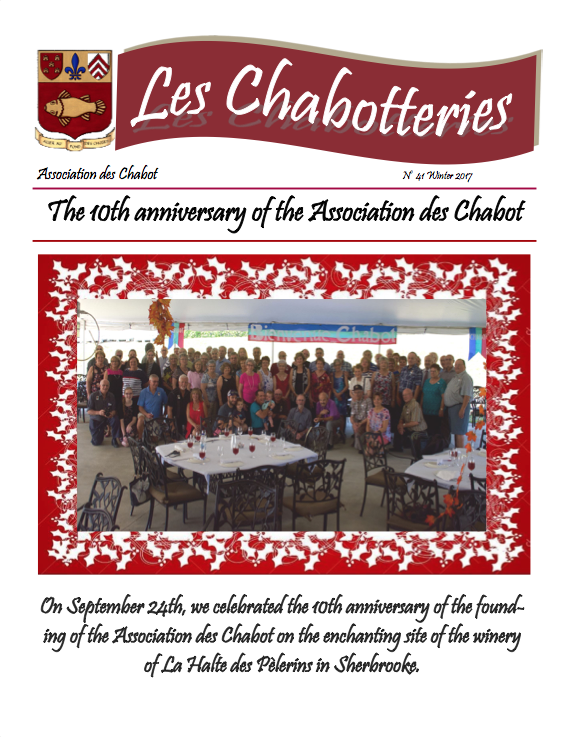 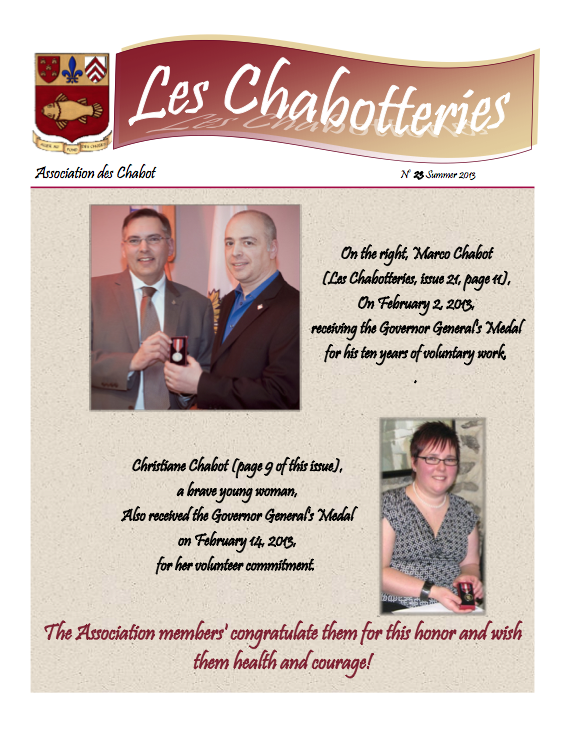 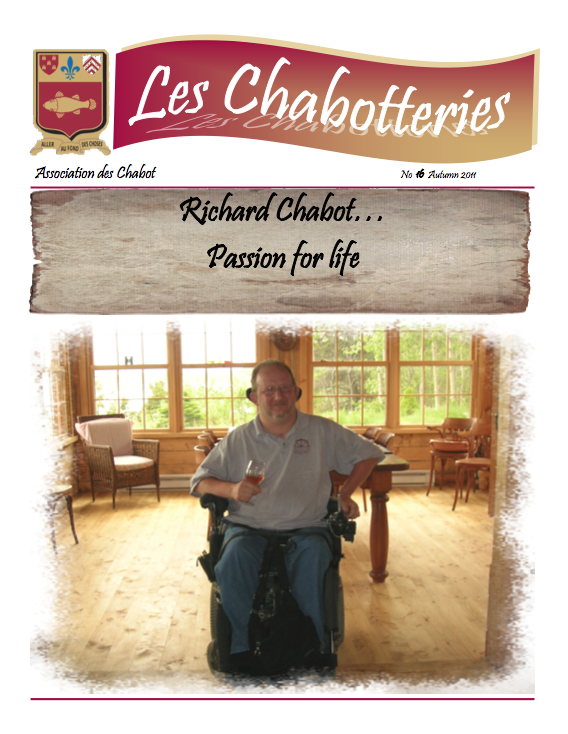 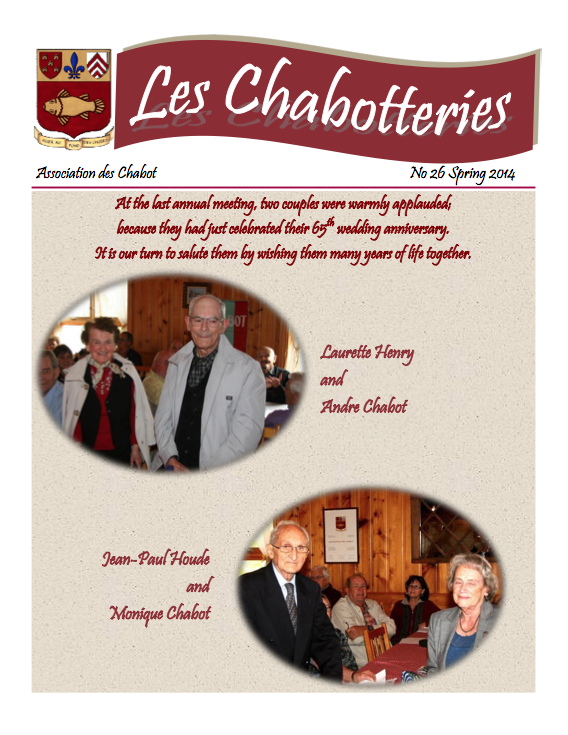 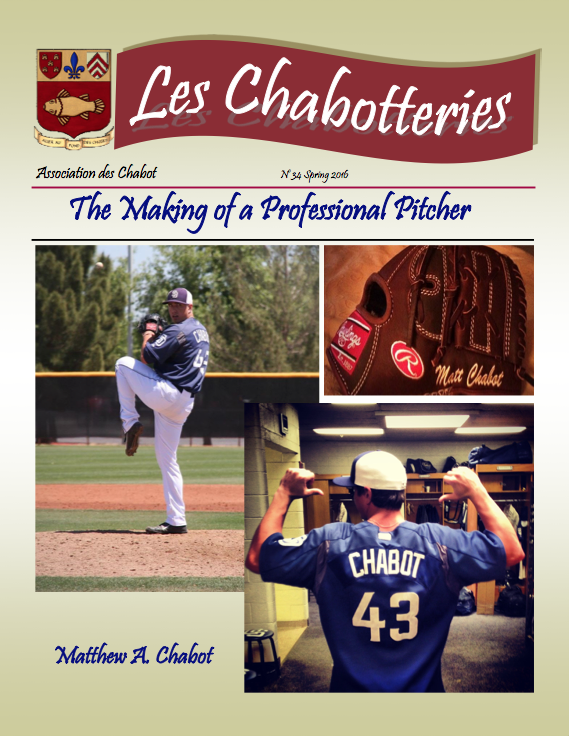 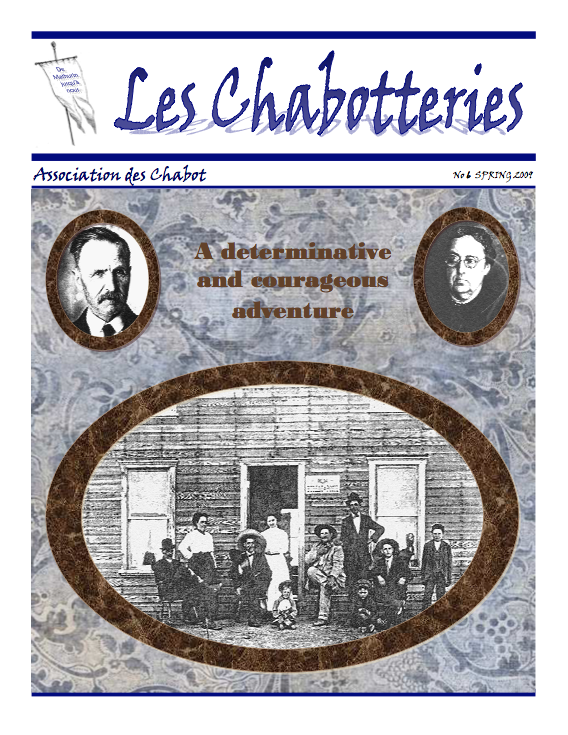 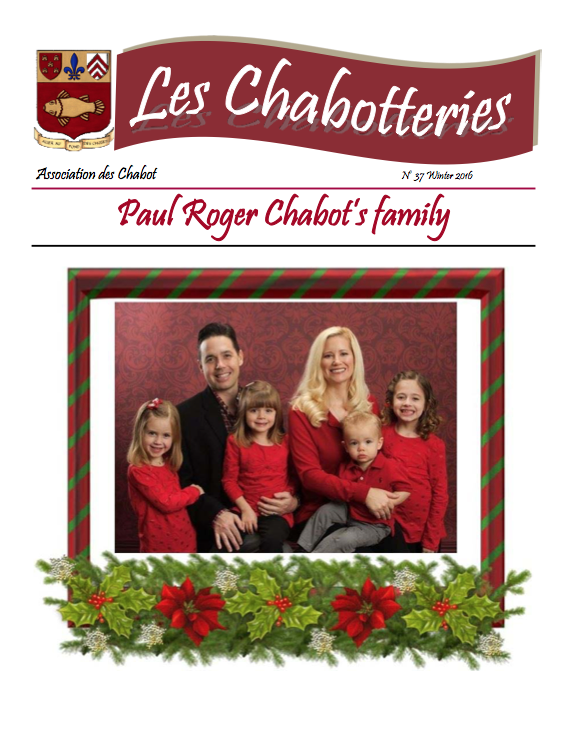 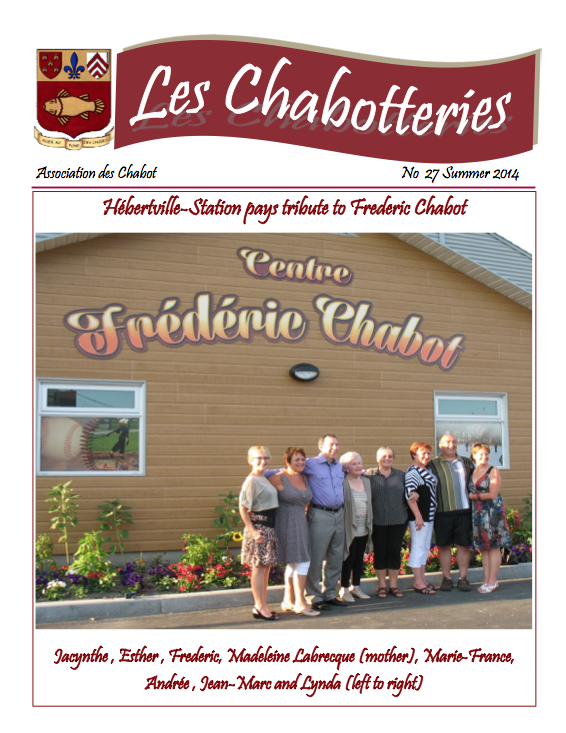 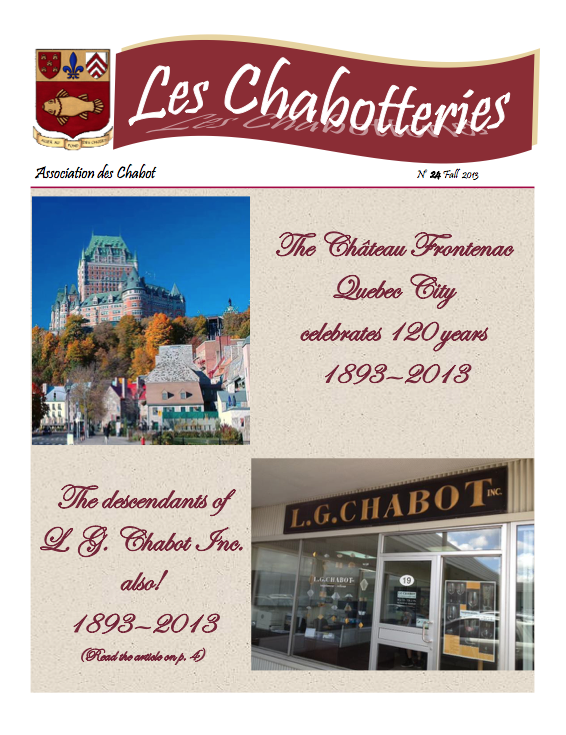 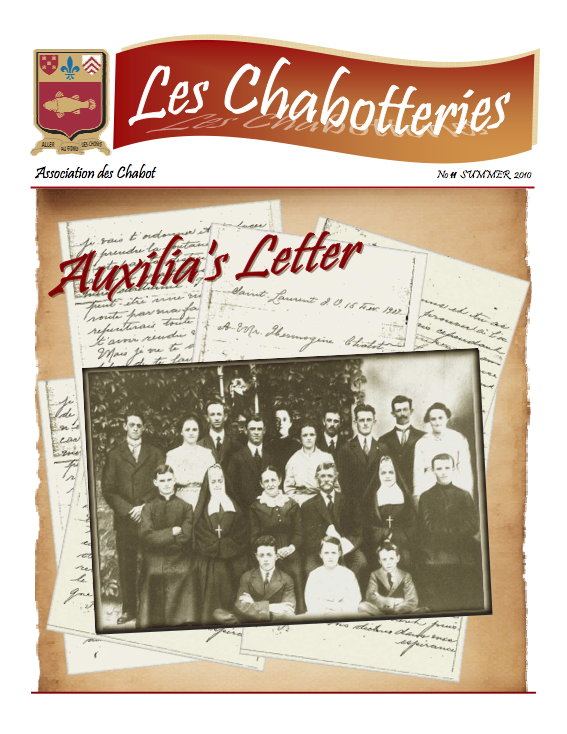 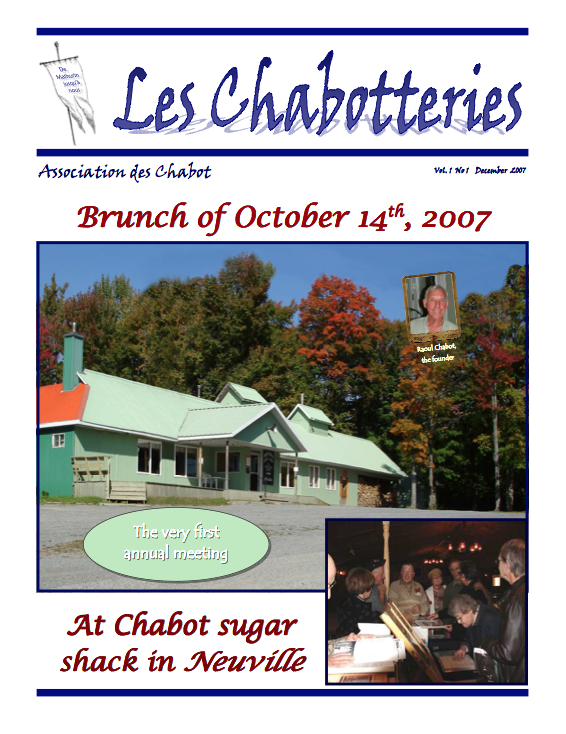 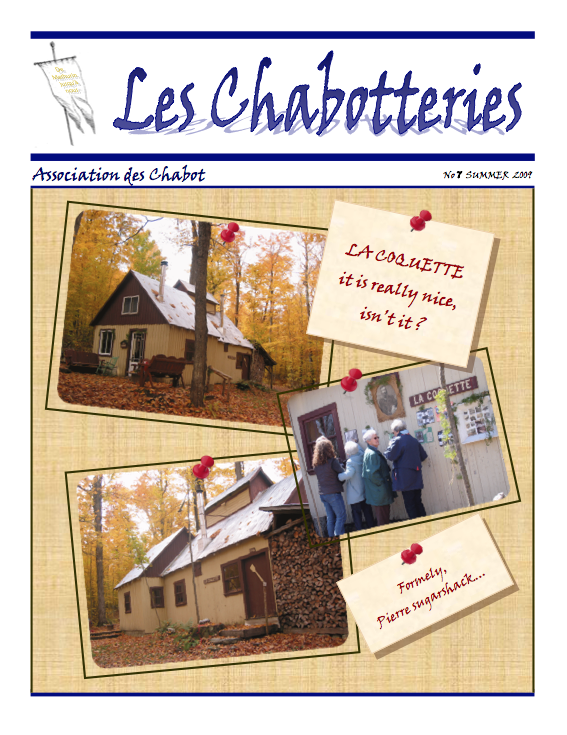 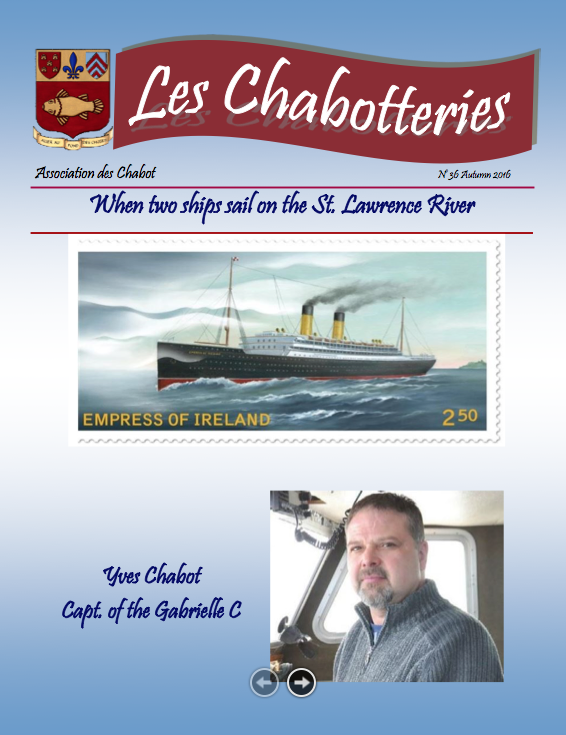 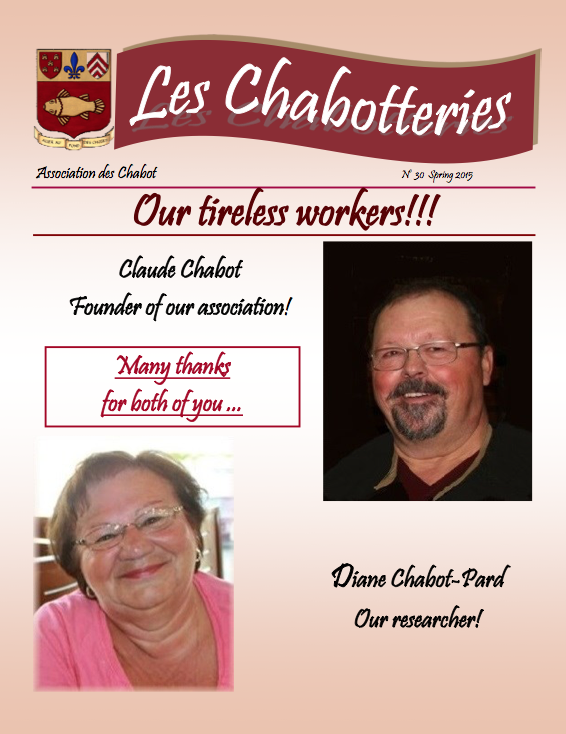 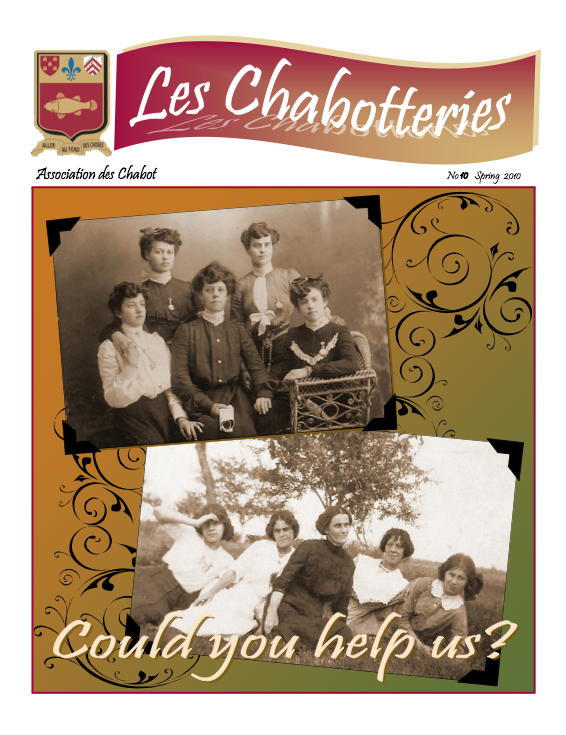 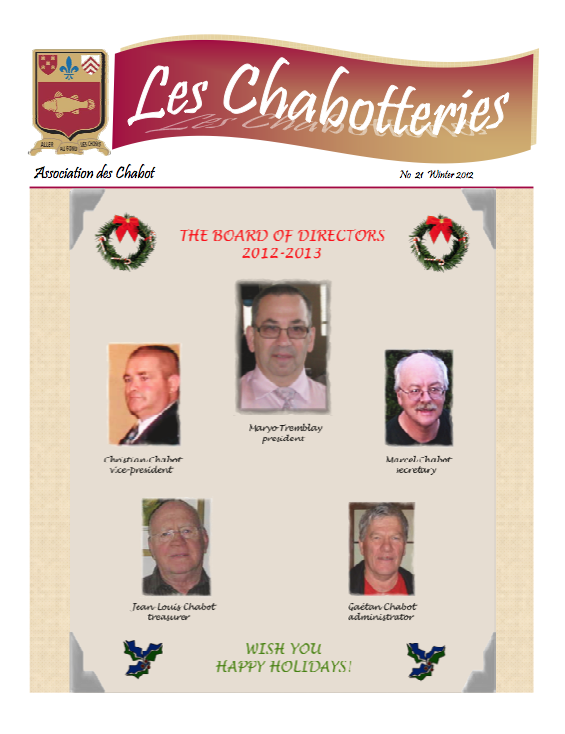 Here, you can have an overview of the available issues of “Les Chabotteries” magazine. 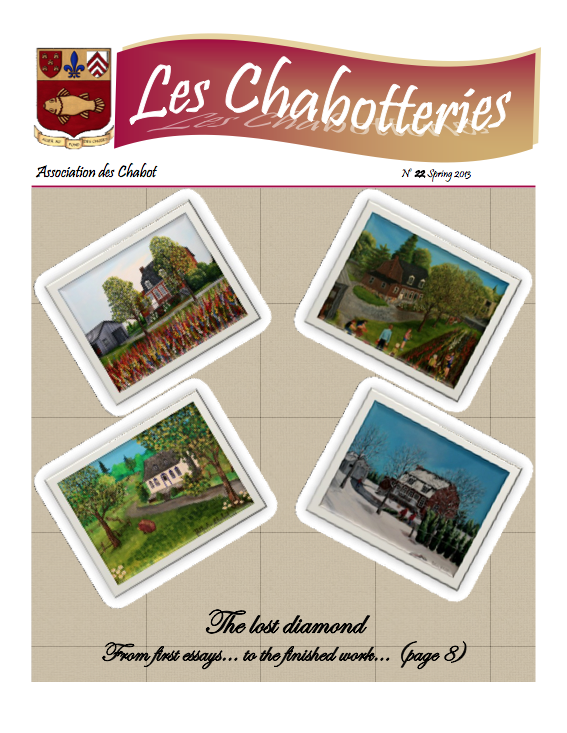 The Association has decided to make available the first four complete issues of the magazine. 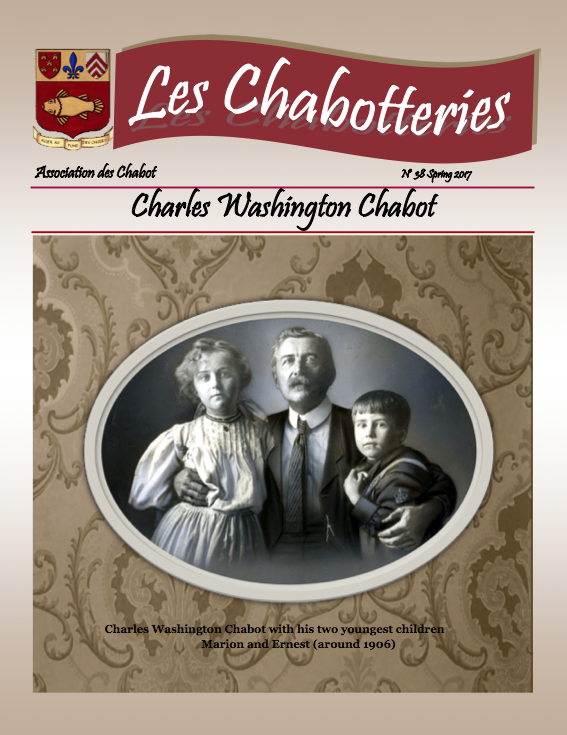 You can download and share them with your loved ones who show interest in their roots. 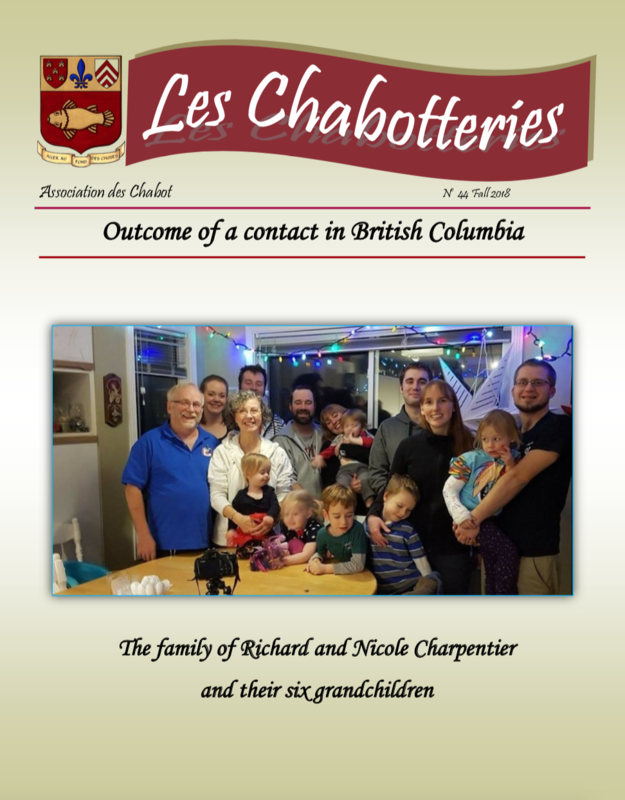 Each print format magazine costs $ 3.00 + $ 0.45 for port and shipping costs for each magazine ordered for delivery in Canada and the United States. 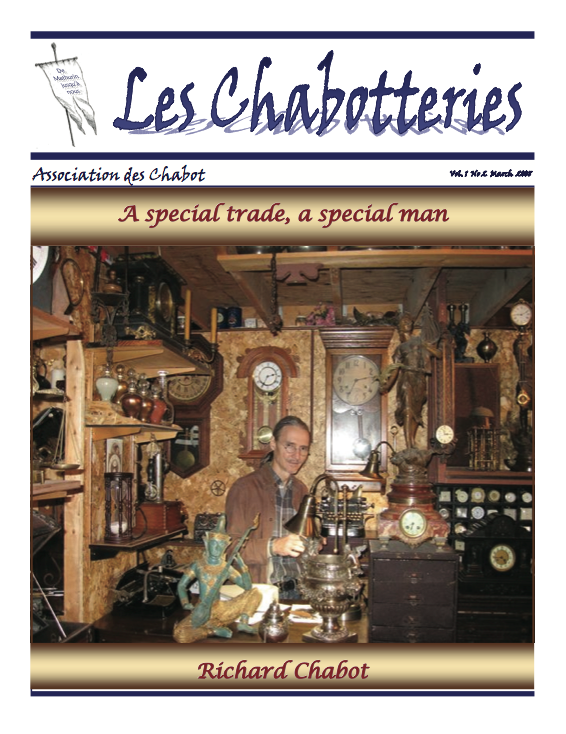 For overseas orders, please contact us by email or phone for the costs of your order. 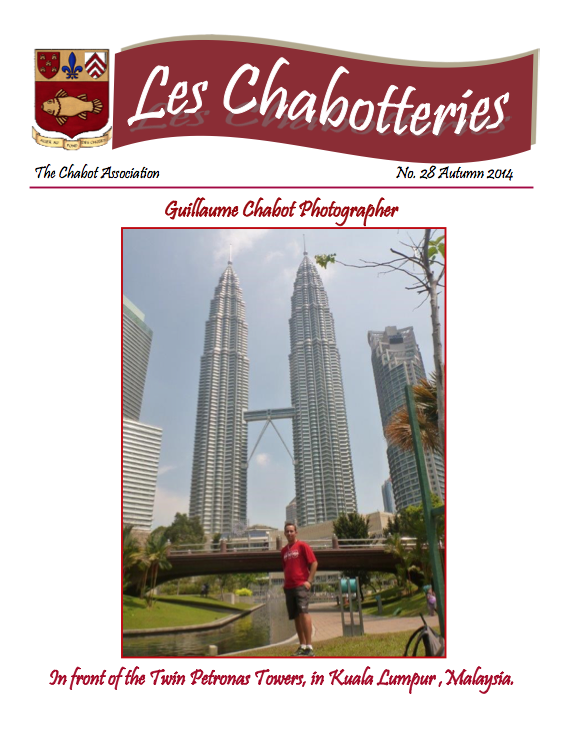 To order, please contact us and mention the issue numbers you wish to purchase.